This concept is a recipe for success. Gather your family and friends for a tasty and boozy brunch. 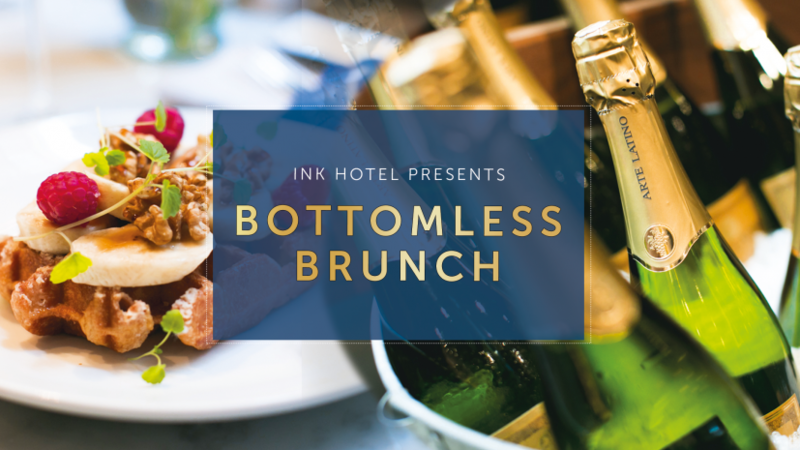 The Bottomless Brunch package (prices from € 32,- p.p) consists of a combination of one savoury and one sweet dish including a cocktail and free refills on bubbles! Brunch is served between 12:30 and 16:00, you can pick your own time slot.